This article was sponsored by Codester. Thank you for supporting the sponsors who make SitePoint possible. Starting a new website or app from scratch is exciting, even if the road ahead is a long one. We can take a different route though, one that involves sourcing ready-made code assets and building upon them, cutting development times, and better yet, development costs. Letâ€™s take a look at 10 development assets from Codester that can help you kickstart your next venture. Codester is an online marketplace that sells ready-to-use web development assets to developers and designers who are looking for the advantages outlined above. Codester sells PHP scripts, app templates, WordPress themes, PrestaShop themes, logo templates and graphics. Ever wanted to build an Android app but donâ€™t know how? 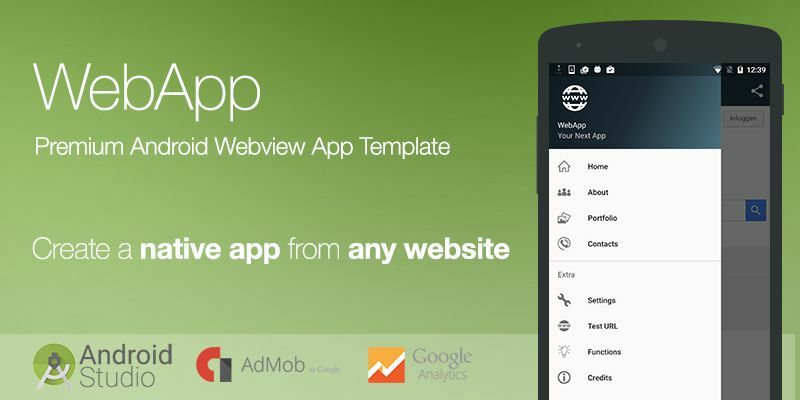 With WebApp youâ€™ll code your app with HTML and CSS as normal, then configure a few settings in WebApp so that the app displays the website in an app frame, without the browser interface, and with an app icon. Since you wonâ€™t be using native Android code, youâ€™ll need to make sure that your â€œappâ€� runs fast. Performance is the key, otherwise the app will only look like an app, but itâ€™ll feel like a sluggish website â€” your users will know the difference. If you make your HTML website feel like an app, using Website to Android can drastically cut your app development costs. Video is one of the most digestible types of media â€” itâ€™s fun, informative, and the level of engagement is usually higher than other types of media. 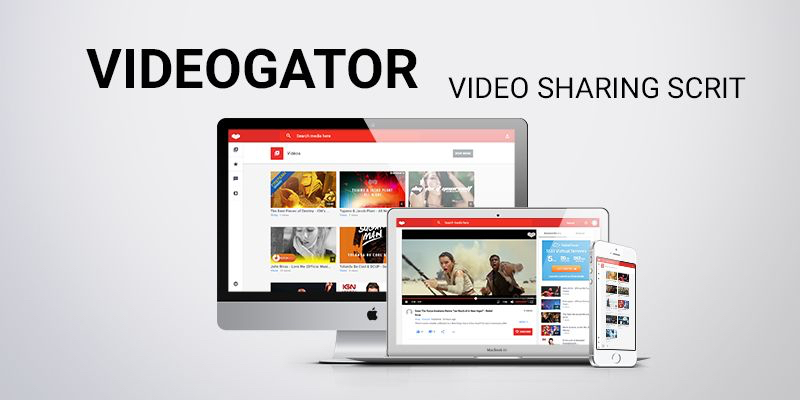 Videogator is a PHP script that offers a barebones social video-sharing network in the style of Googleâ€™s â€œMaterial Designâ€�, and with an easy-to-use CMS to help manage video imports from YouTube, Vimeo and Dailymotion. 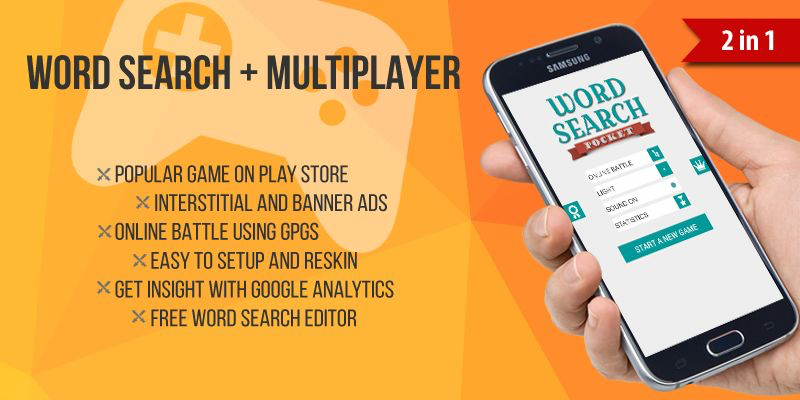 Word Search: Malay is a hugely successful 4-star word-search app for Android with over 500,000 downloads. You can build your own version of the application (in a different language or with different a design) using the source code as a base. If you need a responsive website design with beautiful typography and a tonne of flexible options, built with clean HTML and LESS-compiled CSS, then this WordPress theme is for you. Better yet, it has social sharing buttons built-in and two stunning (and highly customisable) â€œbig headerâ€� components â€” one for the homepage, and another for the blog layout. 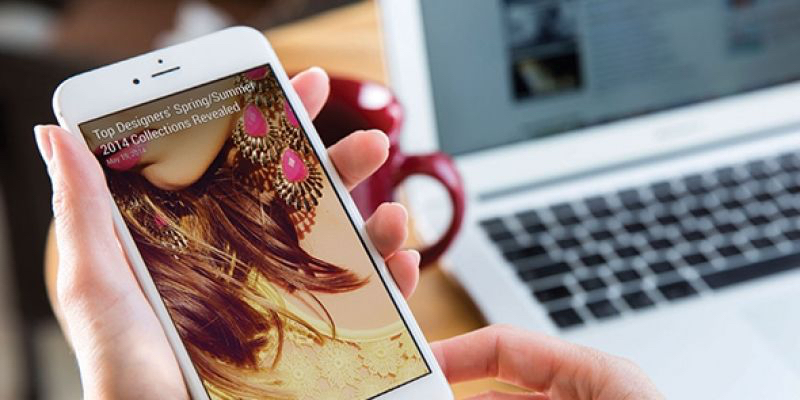 WordPress Mobile Pack allows you to run a different version of your website on mobile devices. Instead of offering a complete responsive solution youâ€™ll repurpose your content for the mobile web and style it to look like a cross-platform mobile app. You can even add it to the home screen of your device and view the â€œappâ€� in full-screen. Itâ€™s still HTML, but without all of the desktop-version markup that a mobile website really doesnâ€™t need. PrestaShop is used by 250,000 e-commerce stores worldwide, an ideal choice for anybody wanting to setup shop in the online world. 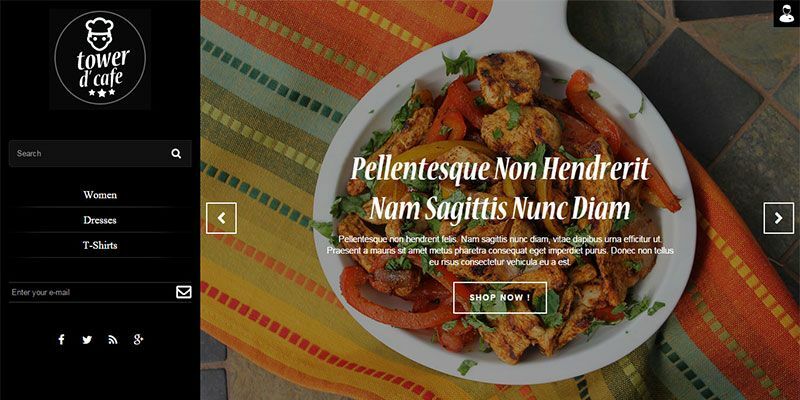 While aimed at restaurant-themed websites, this easy-to-install PrestaShop theme can be adapted for any inventory, and with itâ€™s dark visual aesthetic and sidebar navigation you can sport something both minimal and trendy. 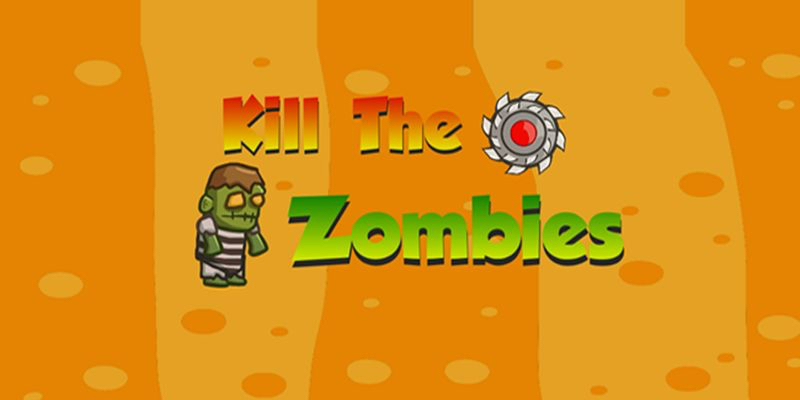 If word-searches arenâ€™t your style, maybe a 24-level zombie killer mobile app will be more your speed. In-App Purchases (to remove ads) and Unity Ads are both supported, and since the app is built with Unity, it works across iOS, Android and even Windows devices. If youâ€™re not sure how to re-skin or edit the source code, thereâ€™s a handy video that can help you do that. 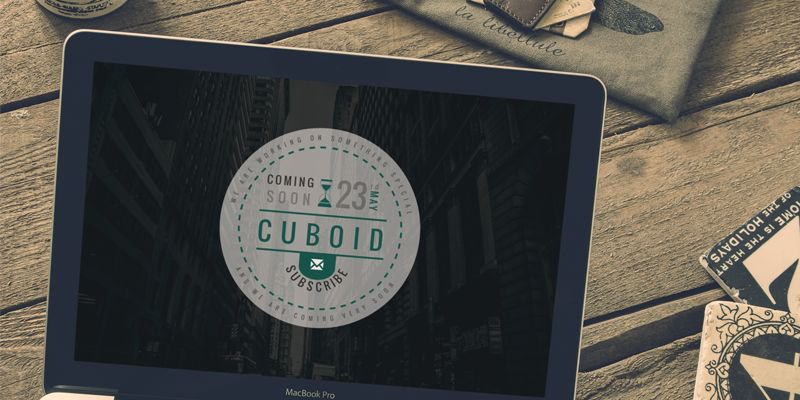 Cuboid is an urban-themed â€œcoming soonâ€� template that uses (aside from the usual Google Fonts, jQuery and Bootstrap) CircleType.js and Lettering.js to create the most stunning web typography â€” thatâ€™s right, that awesome circular â€œcoming soonâ€� badge is made entirely of HTML â€” no heavy images required. 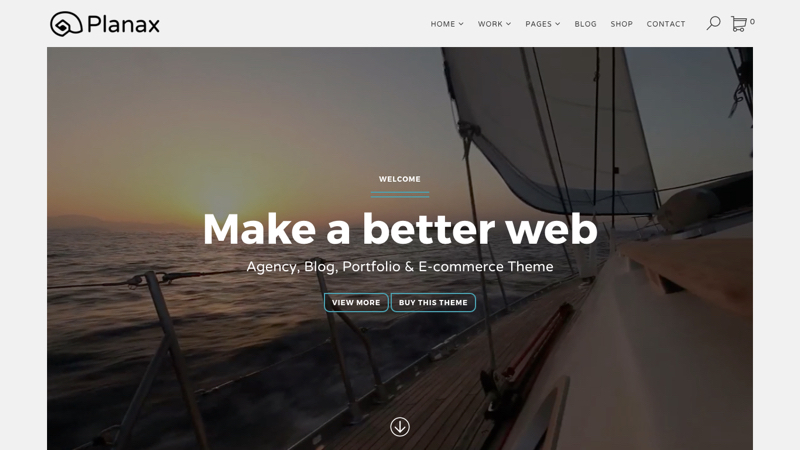 Planax is a responsive WordPress theme aimed towards agencies, blogs, e-commerce stores and almost everything else. 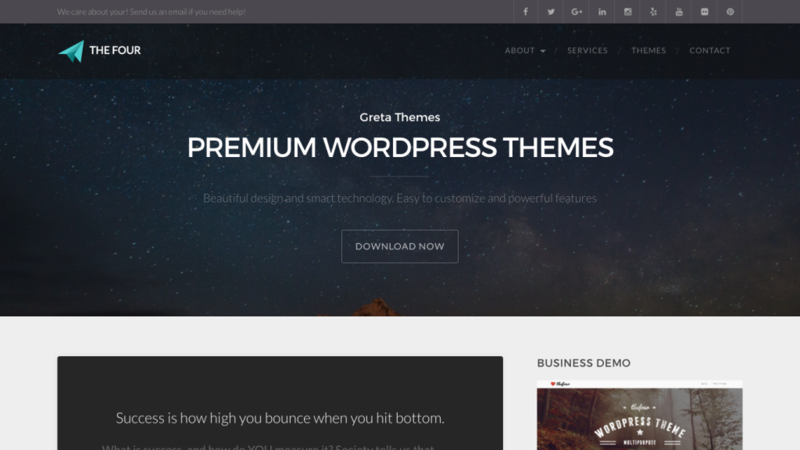 It also comes with a range of WordPress extras such as Drag & Drop Page Builder, Visual Composer and Revolution Slider, not to mention the theme is also SEO and retina-ready with a bundle of flexible layout options; a theme that you can make your own.